Having enjoyed many holidays in this part of Wales and never wanting to leave we decided to take the plunge and move here. 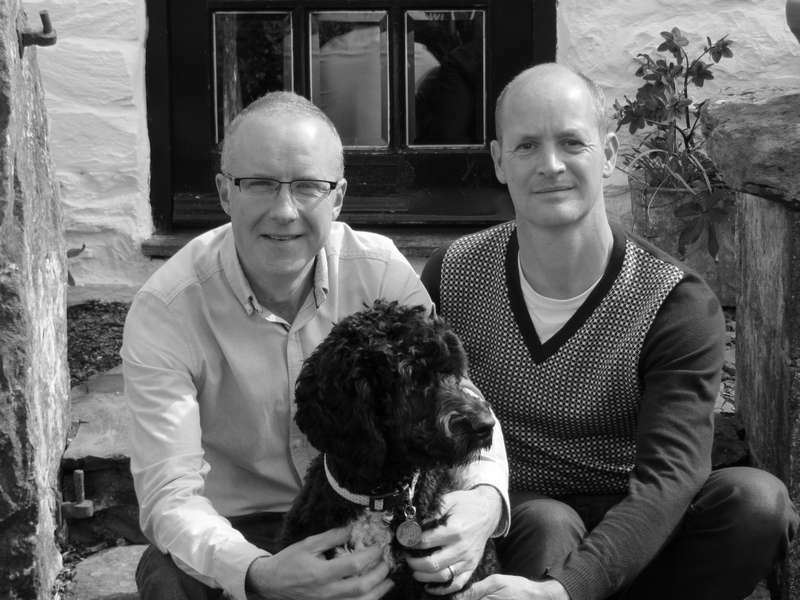 Our initial dream of running a campsite or a group of self-catering cottages was soon forgotten when on that glorious Sunday afternoon in July 2012 we strolled into the courtyard and instantly fell in love with Brynarth! After a four hour viewing (and with a great deal of patience from the former owners), by the time we had driven back to our home town of Leicester we had already made the move in our heads. 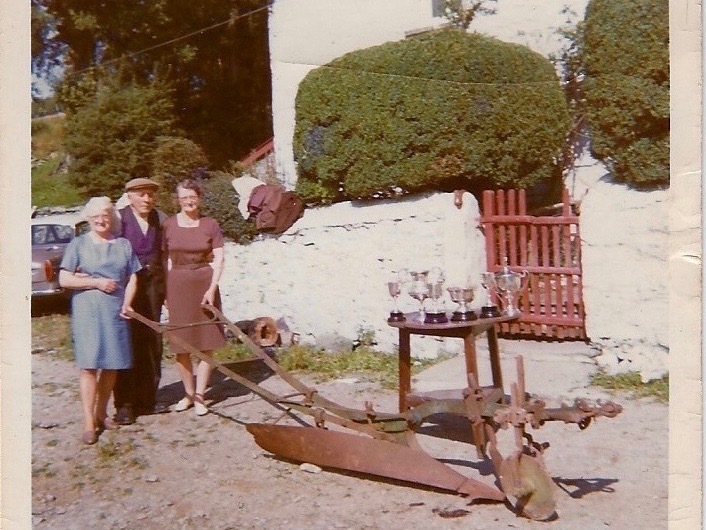 Over the next four months we overcame many challenges in our pursuit of owning our rural idyll but in November 2012 we finally became the immensely proud custodians of Brynarth. With backgrounds in Graphic Design and Landscape Gardening (and neither of us having ever done anything like this before) we both had a lot to learn and limited time to learn it! 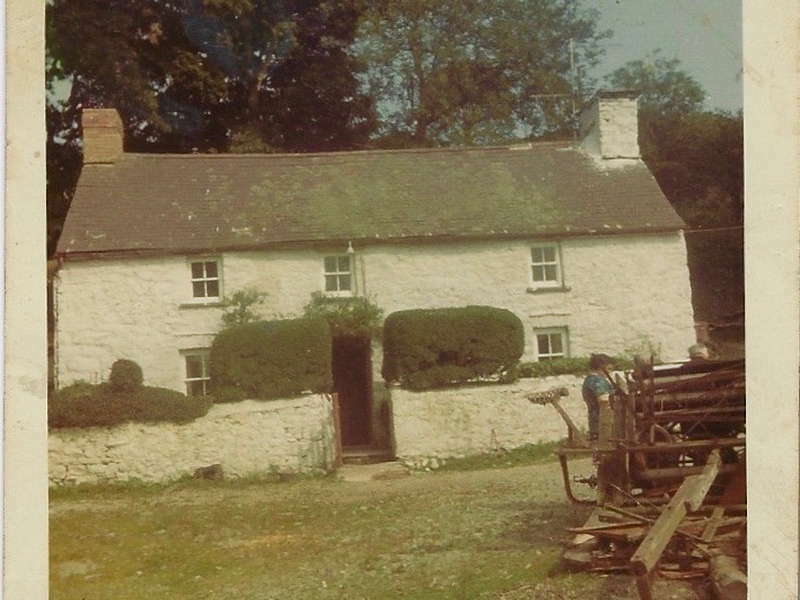 Brynarth had been converted into a Country Guest House in the 1970’s and our predecessors had looked after and restored it to it’s former glory without changing any of its simplistic character and tranquillity. 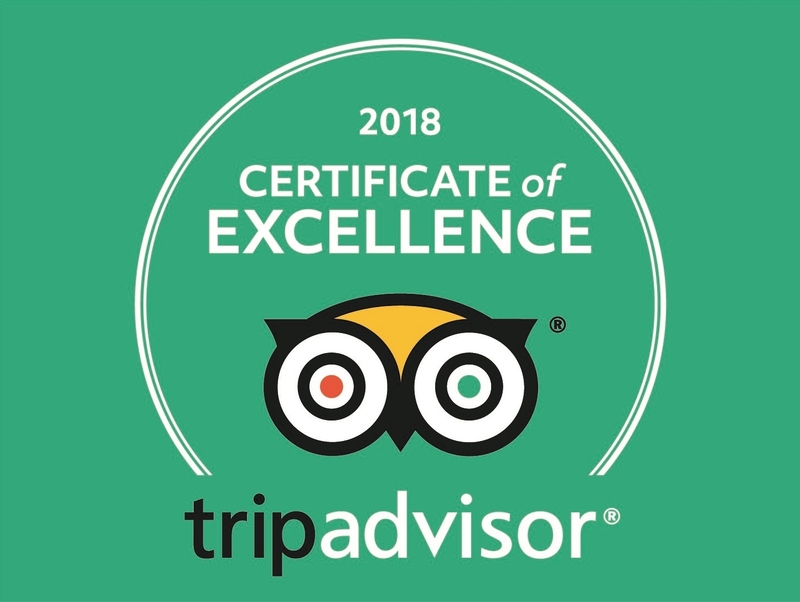 We decided to continue to run Brynarth in the same way, combining this with the same high standards of service and hospitality that we have always appreciated ourselves. 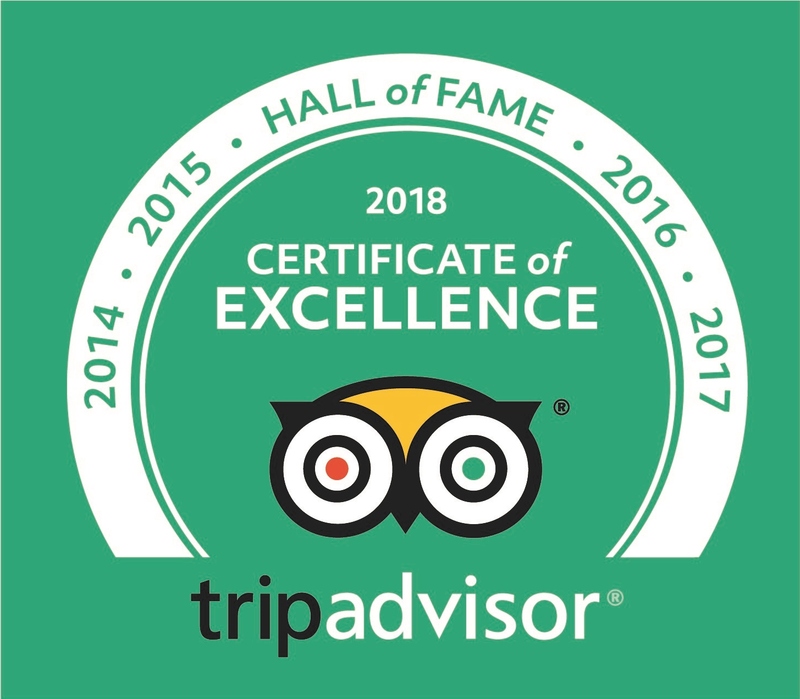 We started welcoming guests in February 2013 and we were overwhelmed with the positive reviews and kind compliments that we received from our early guests. 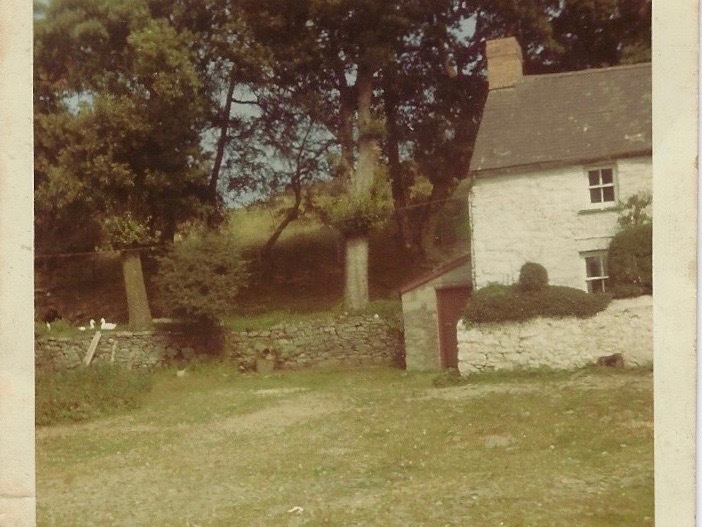 ‘Brynarth’ means ‘Bear Hill’ in Welsh and is believed to date back to the 1680’s when it was a working farm of around 160 acres and included some of the smaller cottages nearby which were tenanted out. Some of these are just ruins now – and some are lived in by our neighbours. 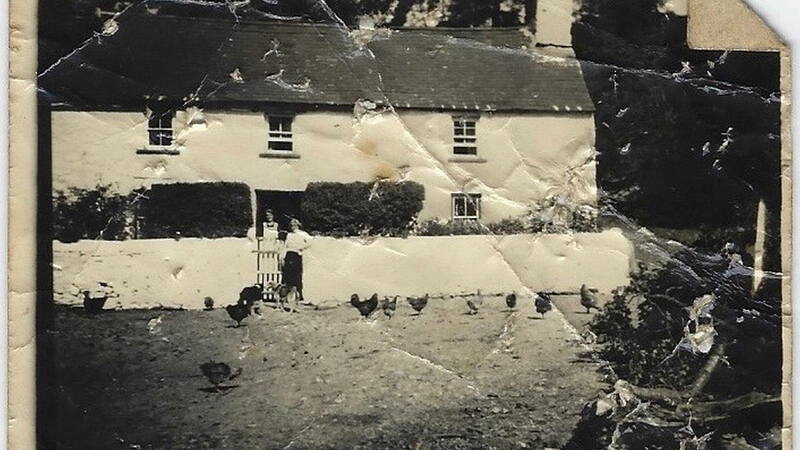 The land was then farmed by a variety of owners for the next 250 years or so until it was bought by a local couple who started the process of selling it off in parcels which didn’t stop until it got down to just under the 8 acres or so it is today. Our elderly neighbours remember playing here as children when their relatives owned the farm and children slept upstairs in the lofts of the unconverted barns. 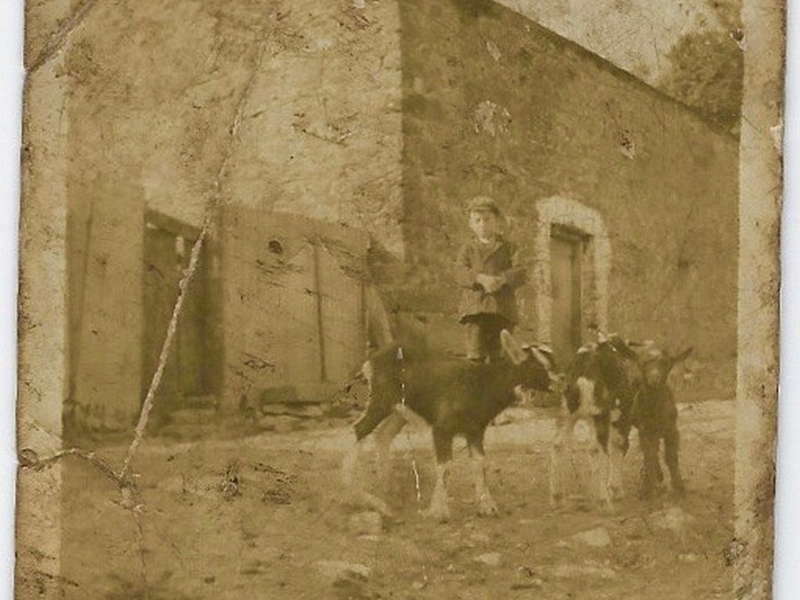 They also tell us the cattle slept downstairs… In fact our own cottage stands where the pigsties once were! 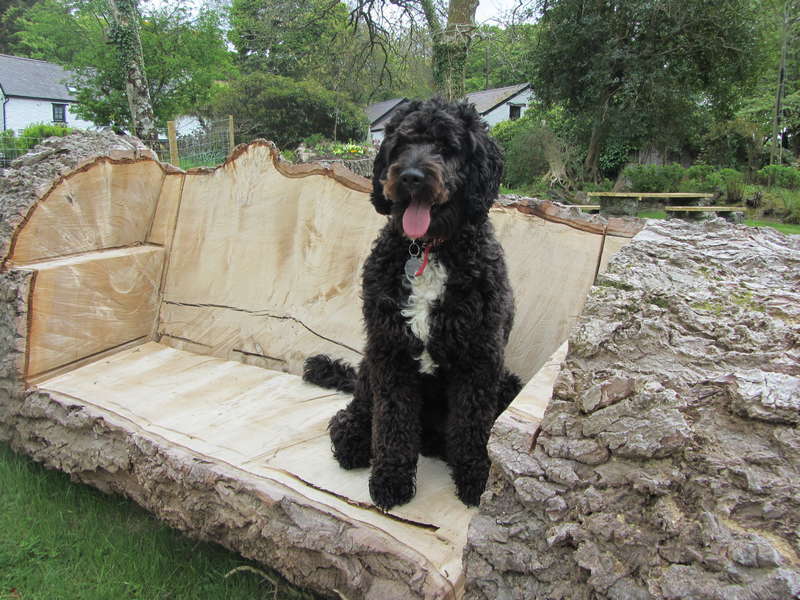 We mustn’t forget to mention Brian our Spoodle (Springer Spaniel/Standard Poodle cross) who still manages to get more mentions on Tripadvisor than us, and the chickens who keep us stocked up with most of our eggs. Brynarth is quite honestly the most beautiful place we have ever seen and we feel privileged to be a part of it. We invite you to come and share it with us and hope you love it as much as we do.